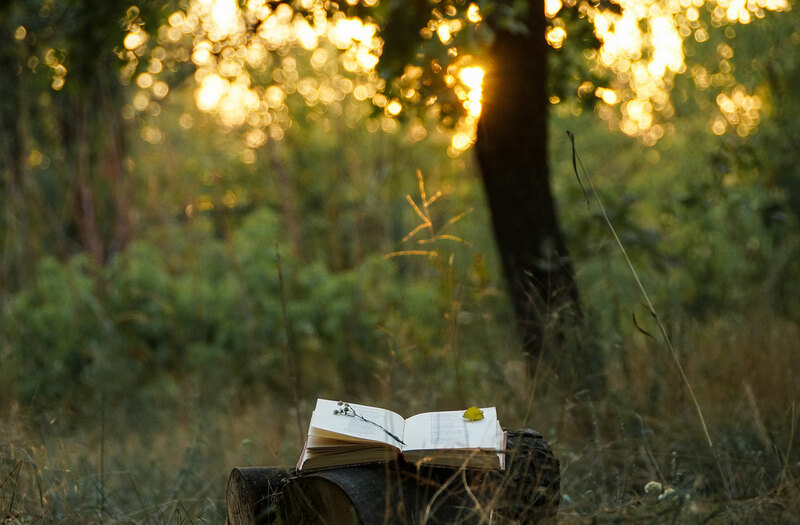 Mary Oliver passed away last week and the earth lost one of its true voices and friends. 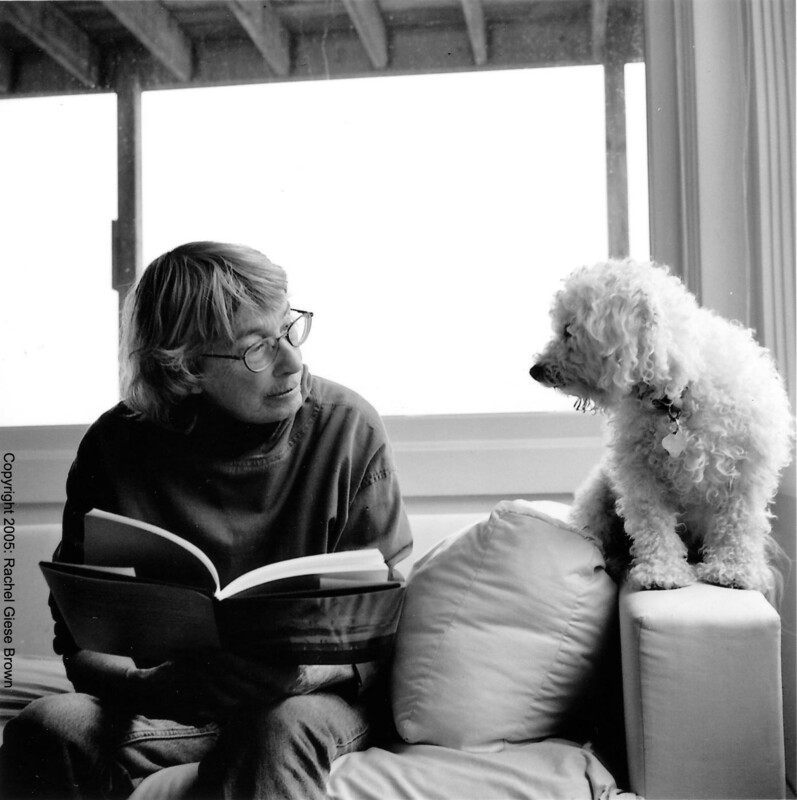 When I was a college freshman, I had the good fortune to have taken a poetry class with Mary Oliver. I remember that special time as such a lucky gift. Please comment on this or any other post on Rhizome on Biohabitats Facebook page.